"No L-pocalypse," acting MTA chairman Fernando Ferrer said. 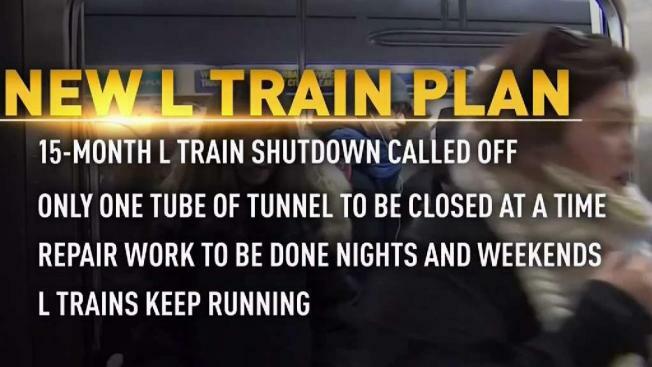 The previously anticipated 15-month shutdown -- which some have dubbed the L-pocalypse -- was set to begin in three months, affecting 225,000 people who use the subway line to commute between Manhattan and Brooklyn. "I can't tell you how many people have approached me about the L train and the difficulties that the L train closure would trigger," Cuomo said in a news conference Thursday. "The simple fact is you have 250,000 people that need a way to get to work. That is going to have a tremendous impact on traffic." Asked about reports Cuomo's announcement could mean no full shutdown, Mayor de Blasio said, during an earlier press conference, that he got initial briefings Thursday and didn't want to comment until the governor described the details to the public. Anything that avoids disruption, he favors, though, de Blasio added. "There remains the potential to impact our customers on weekends, which is why we still plan to implement additional subway service where it's needed, such as on the G and M lines and the 7 line," Ferrer said. "It's obviously a major shift in approach... but without a doubt this is a less invasive, more efficient approach to rebuilding the L train tunnel for the future, and it represents a huge win for our transit system and our customers." Cuomo said he asked a panel of experts to look into the looming L train work to make sure that there were no other alternatives, but to shut it down for necessary repair work. "I asked a panel of the best experts we could find with a set of new eyes to come look at the L train situation," he said. 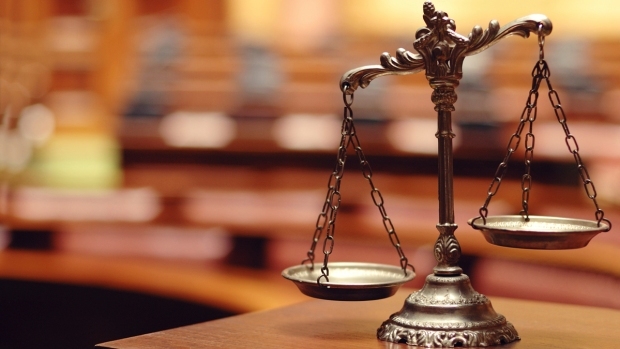 "I want to be able to say to the people of the state, we have reviewed it. We’ve looked at it. We scrubbed it. We’ve had the best experts on planet look at it and this is the best way it can be done." The panel proposed a new design to use in the tunnel that has been implemented in Europe, Cuomo said. The design suggested would make it unnecessary to close the L-train tunnel in its entirety, allowing for one tube to be closed at a time while work is completed, he said, adding that the MTA was also on board. "MTA has gone through their recommendations, gone through the new design," Cuomo said. "They believe that it’s feasible. Highly innovative but feasible." Additionally, the universities of Cornell and Columbia were also brought on board to assist in finding an alternative plan or confirm that the the initial plan was the shortest and best one to implement. Mary C. Boyce, dean of engineering at Colombia University said the collaboration was “very collaborative” as the team looked at designs worldwide to see which ones could work best in the city's tunnel to best embed the communication cables in the tunnel — which is one of the repair tasks at hand. Boyce said that they recommended that the cables be wrapped with a fireproof material on one side of the tunnel wall without using the benchwall structure. Lance Collins, dean of engineering at Cornell University, also said that among the various recommendations made by the team is install a walkway, improve the resiliency of the tunnel and an above ground generator. Collins said that all of the team's recommendations will leave the tunnel safer than what it is. Boyce said the new design will allow for the recommendations to be implemented and allow New York to be "a leader in infrastracture" and the work can be done overnight, during the weekend and one tunnel tube at a time. The design would also include a benchwall wrapped in fiberglass and motion sensors. "Necessity was the mother of invention. The closure of 15 months was highly problematic," Cuomo said, adding that the new design is "better" and "cheaper." Ferrer said that the MTA looked over the new design and decided to implement it after determining it was the best plan available and one that would avert the transit disruption between Manhattan and Brooklyn. Ferrer said that it would also take about 15 months for the work to be completed based on the new plan and work schedule. "So you might ask, well why wasn't this approach considered earlier?" said Ferrer. "The answer is that the integration of these approaches, and there are several, and the technology, has not been previously applied in the context of a rehabilitation project. A rehabilitation project underground. It's innovative, creative." In a statement following the new L train plans, Manhattan Borough President Gale A. Brewer said: "I want to know how we got this far in a years-long planning process for the shutdown without this new option coming up, but if the engineering is sound, then we should take yes for an answer and avoid a full shutdown." Additionally, Brewer said that the MTA committed to answering questions from elected officials over the next two weeks. Brewer says she plans on conducting four public hearings in Manhattan and Brooklyn to discuss the new plan. 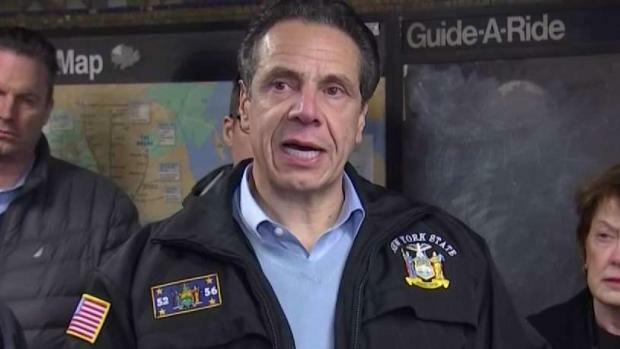 Cuomo and the MTA's announcement comes two weeks after Cuomo took a personal midnight tour of the L train tunnel Thursday ahead of the big repair project. Following his 90-minute visit to the Canarsie Tunnel, which connects the Lower East Side to Williamsburg, he met with engineering experts and toured the areas damaged during Hurricane Sandy. Seven million gallons of saltwater inundated the tube during Sandy, and the damage was never fixed. Cuomo concluded, at that time, that the project could not be changed, and the tunnel would have to be shut down for the planned 15 months.